Here at Shan Kishi, we believe in serving more than great food, we serve great meals. 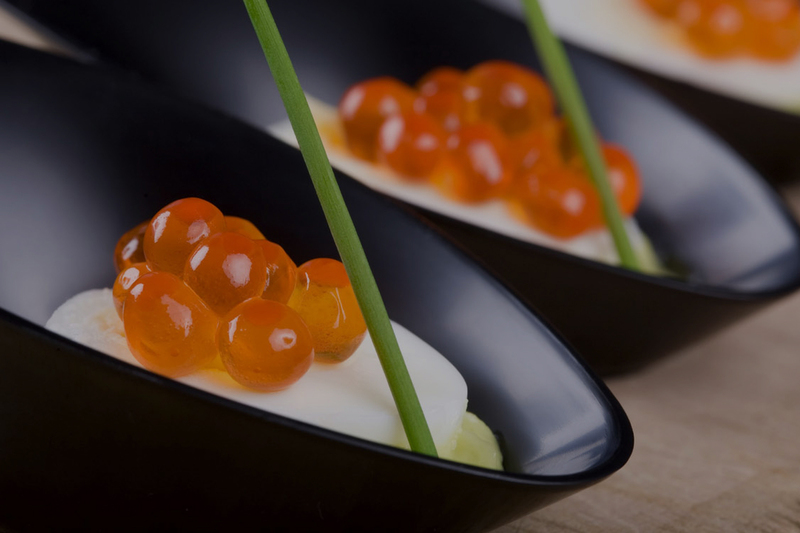 Here at Shan Kishi, our masterful chef creates delicious traditional dishes, with an exciting modern flair, that's both pleasing to the palettes and the eyes. Here at Shan Kishi, our attentive staffs makes all our guest feel welcomed and special, because they are. Whether our guests enjoys a relaxing glass of wine, a unique craft beer, or an exotic Japanese cocktail, Shan Kishi have something for everyone. 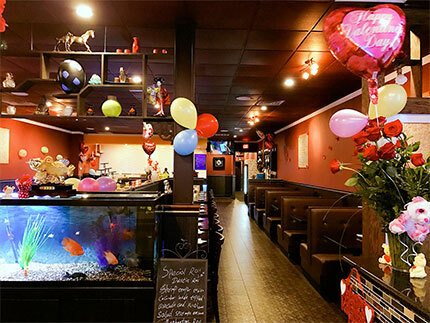 Here at Shan Kishi, our guests enjoys their delicious food with great service, in a fun and entertaining environment, and that makes a great meal. Come experience the difference, here at Shan Kishi. 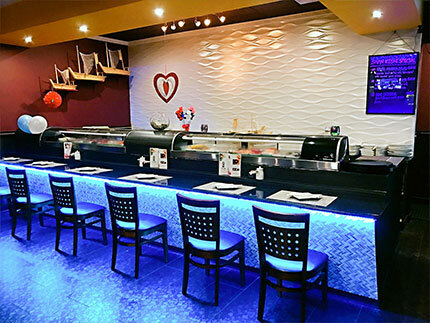 Shan Kishi, located 13800 Panama City Beach Pkwy, Panama City Beach, FL 32407. At Shan Kishi, you will experience fast and friendly service paired with mouth watering dishes made from only the freshest natural ingredients by our team of seasoned chefs. And what is a meal without atmosphere? The creation of the intricate design of the restaurant was made with the comfort of our patrons a priority. If you're looking for a romantic corner, you will find that quiet privacy without the buzz of the grills. Whether you're looking for a quick and filling lunch during your hectic work week, a dinner that will have you coming back for more, or the new bar and lounge for you and your friends, we guarantee Shan Kishi will be your new hot spot!